Your ability to heal is far greater than you’ve been led to believe. Did you know your body was created to heal? 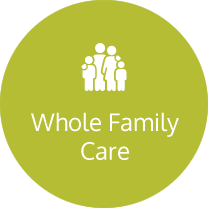 The Source Family Chiropractic mission is to serve the families in this beautiful community with the truth about chiropractic care. 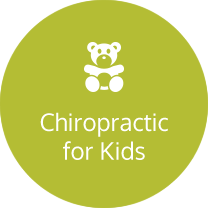 Winter Garden Chiropractors Dr. Alex Lopatnyuk and Dr. Josh Freemyer want you to know that the innate intelligence inside of you can allow you to enjoy 100% of your body’s function. When you work at your full capacity, you can love and support your family, participate in all the things you’re passionate about and not be held back by sickness or discomfort. You’ll experience a warm, welcoming office that’s bustling with all ages or even multiple generations of the same family. The practice is a gathering place for like-minded people to get to know each other. You are sure to notice the caring atmosphere that can be felt from the moment you walk in the door and are greeted by the smiling, positive team members. You’ll be comfortable and get excited about discovering your full potential for incredible health. 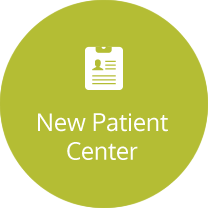 There are no surprises at the practice, and you will likely discover that this chiropractic office is unlike any other health care center you’ve been to before. Here, the lines of communication are kept open, giving you the honesty and respect you deserve. You’ll fully understand the recommendations that are given to you, what it’ll likely take for you to recover, and all costs involved. 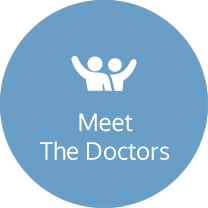 If you would like to determine if the practice can help you, please book a time for a complimentary consultation. 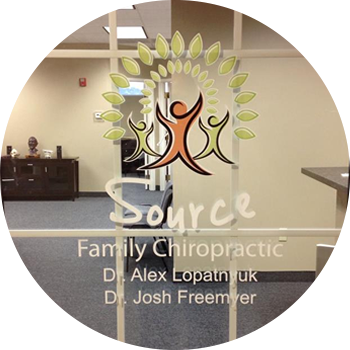 You’ll sit down one-on-one with Winter Garden Chiropractors Dr. Josh or Dr. Alex to discuss what aspects of your life you’d like to improve and whether they feel they can help you. If not, you will be referred to someone who is better suited to your case.